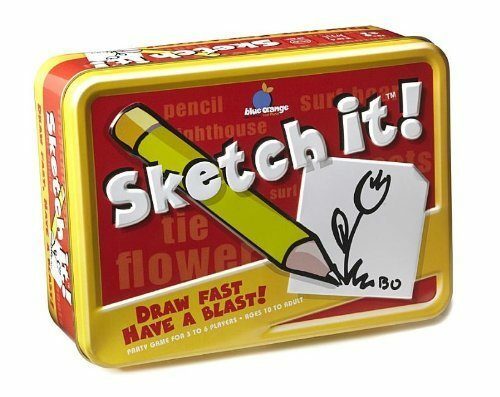 Head over to Amazon and get the Sketch It! game for just $7.32 (reg. $21.99). This looks like a great game to add to the game closet! A fast and funny drawing game for 3 to 6 players, ages 10 to adult. Players race to finish drawings, and then guess what the other players illustrated. Win points for finishing early, guessing correctly and having other players correctly guess your drawing.